Greece, along with Italy, Cyprus and Spain are some of the countries that embrace the Mediterranean basin. These countries having similar climate, fauna and flora, have accordingly similar cooking and eating habits. The diet of this area is world famous for its benefits and it is known as the Mediterranean diet. Rest of the day at leisure, we suggest an evening at the Plaka, where you'll find typical Greek taverns. After your delicious breakfast, you will be met by your guide at your hotel for your walking Athens Tour. The tour begins with the House of the Greek Parliament, the Monument to the Unknown Soldier and watch the changing of the guards. Your tour continues towards the National Gardens and on to the beautiful neoclassical Zappeion Hall, in front of which tower the surviving columns of the Temple of Zeus and Hadrian’s Arch, both of which you will have the opportunity to visit. From there you walk towards the Acropolis through the beautiful pedestrian walk way of Dionysiou Areopagitou and you pass by the Melina statue. 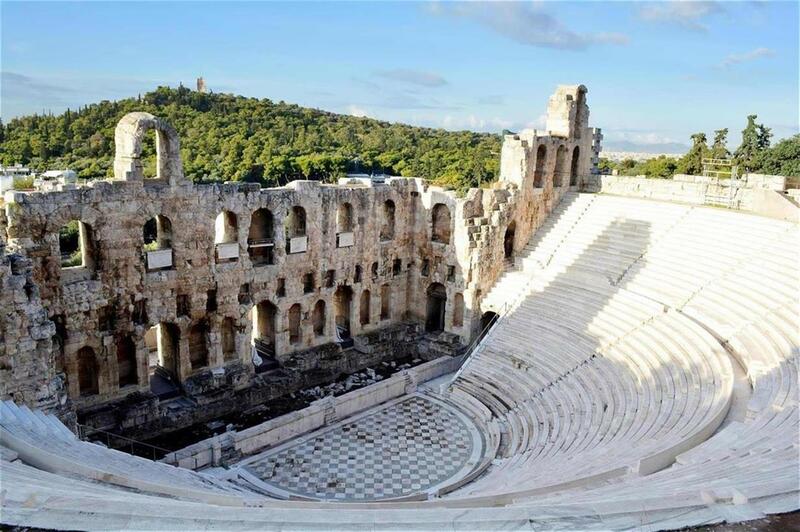 You will enter the Acropolis from the south slope so as to avoid the crowds & also to visit the Dionysus sanctuary and Dionysus Theatre built in the 5th century BC. As you begin to ascend the sacred hill a breathtaking view of the city below will unfold. Your guide will give you a detailed explanation of the glorious monuments of the Acropolis such as, the Parthenon, the Erectheion, the Propylaia, the Nike Temple, the Agrippa Monument & the surrounding monuments such as the Herodes Atticus Odeon, the Ancient Agora, the Observatory as well as the Philopappos, Mars & Pnyx Hills. 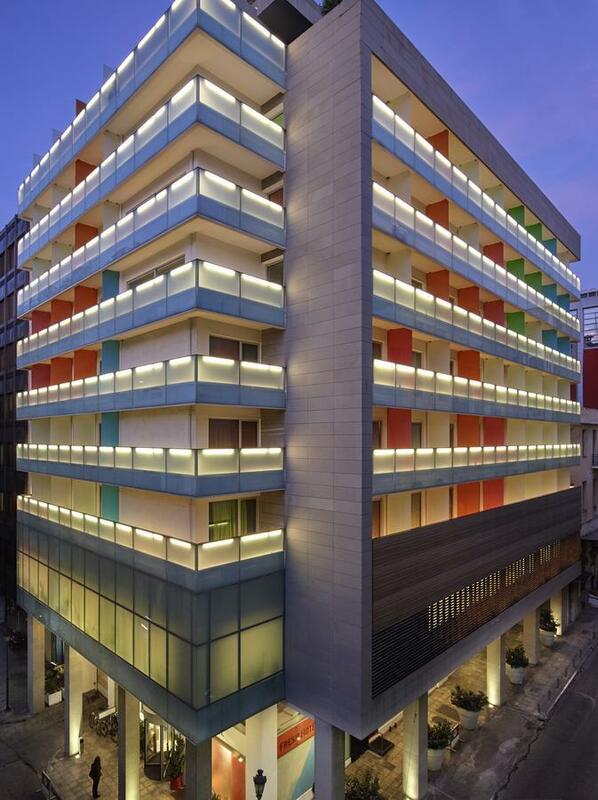 You visit also the Acropolis Museum - the definite must visit. In the afternoon after the end of the tour you will be end at your hotel and you have free time to relax. 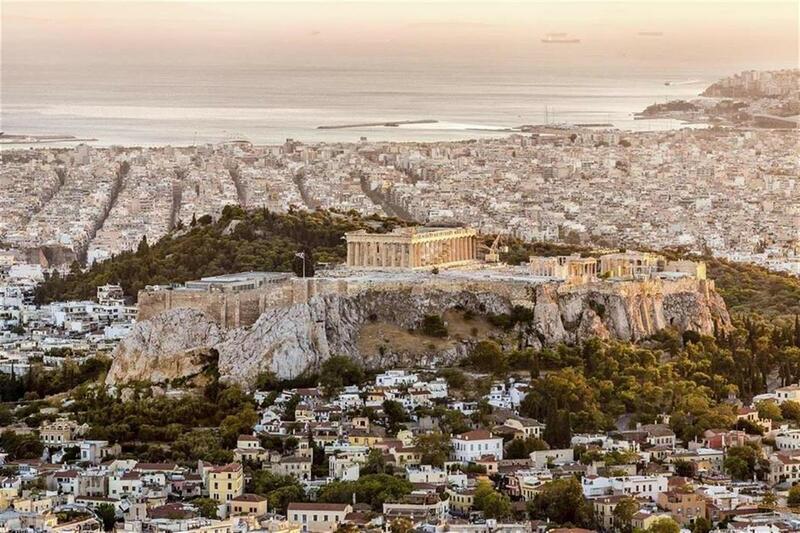 You can also hop on the tram and visit the coastal suburbs of Athens with the great restaurants and elegant bars ideal for upscale night-time entertainment. 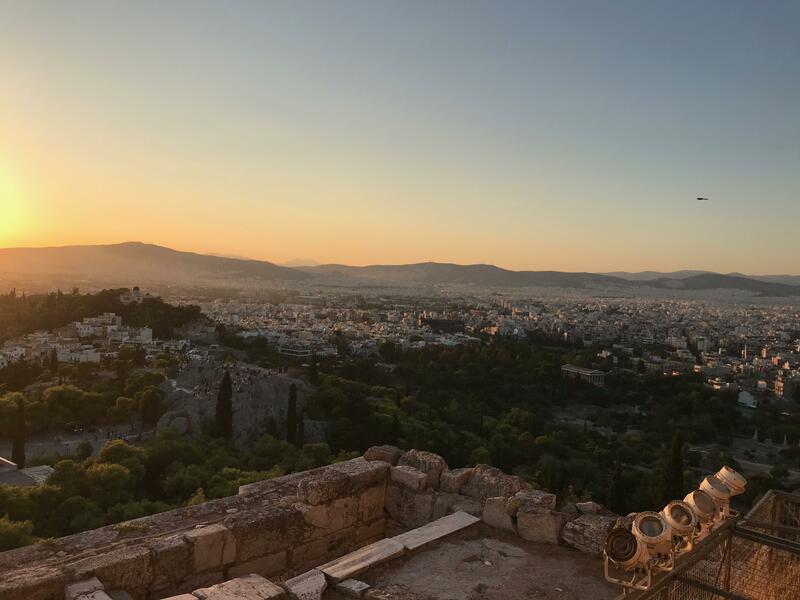 After your breakfast, you will be met by your guide at your hotel for your walking Athens Tour, as you visit this morning the archaeological site of the ancient Agora (market place) with the remains of the ancient public buildings, temples, workshops and shops. A number of interesting cooking utensils were found there, all of them now on display in the unique Museum of the Agora, which is not to be missed. From there, walk to the present-day food market of the city and enjoy its atmosphere (a true bazaar), as you stroll around the meat market, the fish market, the fruit and vegetable market as well as the spice and herb shops. Your will have lunch in a typical tavern, located in Plaka and you can try more of the delicious Greek dishes. In the afternoon, at your leisure or in the evening take the opportunity to visit Plaka, where you'll find typical Greek tavernas complete with music, dancing and celebratory throwing of plates. It's an experience not to be missed! The 3-day expedition in the mainland of Greece begins today; follow the coastal road to the legendary Canal of Corinth and make a short stop there for pictures. 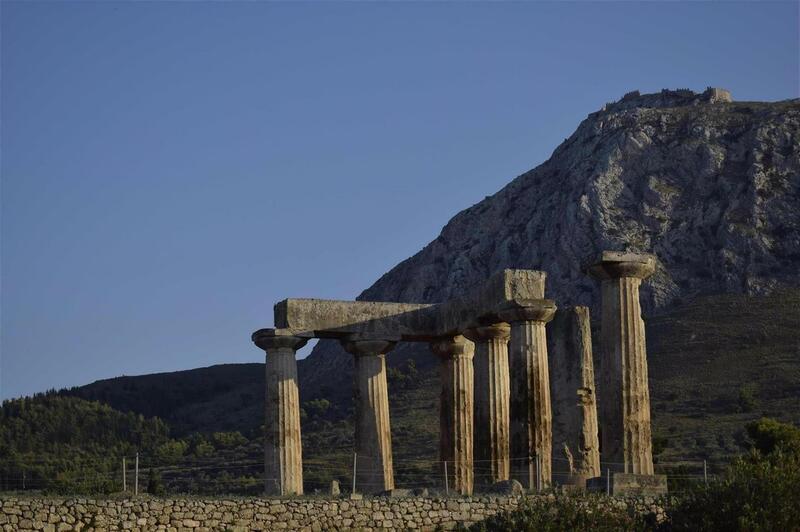 Drive on the region of Argolis, to the Homeric city of Mycenae, to see the remains of the prehistoric Acropolis, the Palace, the Grave Circles and the impressive bee-hive Tombs. This was the kingdom of Atreus and his son Agamemnon, the leader of the Greeks in the Trojan War. In the exquisite Museum, the wonderful collection of artifacts includes a number of objects from the ancient private houses and shops like pots, cups, plates etc. Your lunch will be served in a nice local restaurant. After lunch you will visit a well-known winery near Mycenae, where you will taste a number of high quality different wines locally produced. Later, drive to Epidaurus, the site of the most popular Sanctuary of Asclepius (god of medicine), to find the best-preserved ancient Theater in Greece, try its perfect acoustics and learn more about the cult of Dionysus (god of wine) and the origins of Drama. Finish your day in Nafplion, the first capital of our country with dinner and overnight at the hotel. The first half of the day is dedicated to the journey from Nafplion to Olympia, through the mountains of Arcadia and the plains of Elis, which are two of the regions of the Peloponnese. Arrive at the area of Olympia and have lunch at a well-known winery. After the tour and the wine-tasting, that will precede your meal, take the opportunity to explore the splendors of ancient Olympia wander around the archaeological site to see the highlights of the athletic (the Gymnasium, the Palaestra etc.) and the religious edifices (Temple of Hera, Temple of Zeus etc.) and of course, the unique Stadium, where the Olympic Games were held every four years, in honor of Zeus. These games were a symbol of Greek unity and peace, because of the “Sacred Truce”, that was honored by all the Greeks during the contests. Don’t forget the amazing Museum, with its new display of beautiful works of art, including bronzes, weapons, architectural fragments, ceramics and sculptures. The prides of this Museum are the Statues from the Temple of Zeus, Hermes by Praxiteles and Nike by Paeonios, whose absolute perfection is something you have to see to believe. After this great experience, drive to the area of Patras for dinner and overnight. 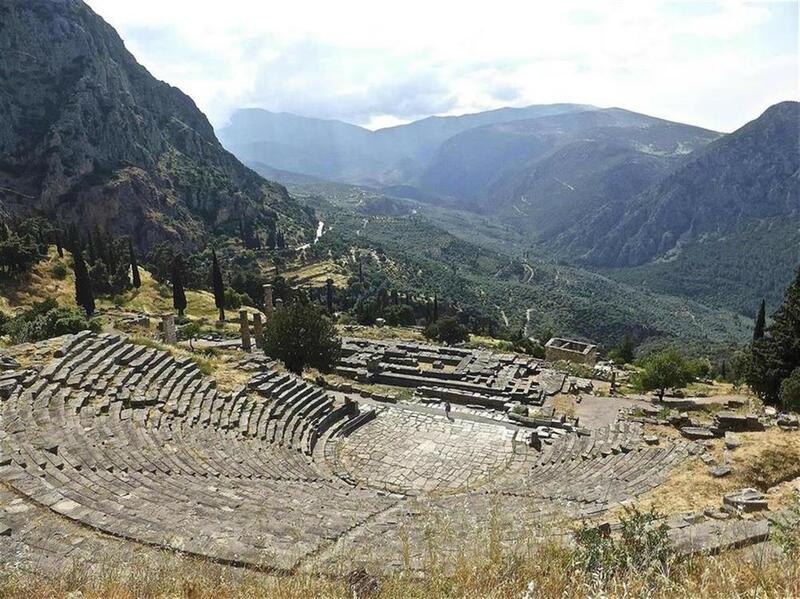 Leave the Peloponnese (Southern Greece) and travel to scenic Delphi. On the way, drive over the spectacular suspension bridge, that connects this region to the main land. Delphi is a breathtaking place, which was considered to be the “navel” (omphalos) of the world and Apollo’s most important and famous oracle was located there. 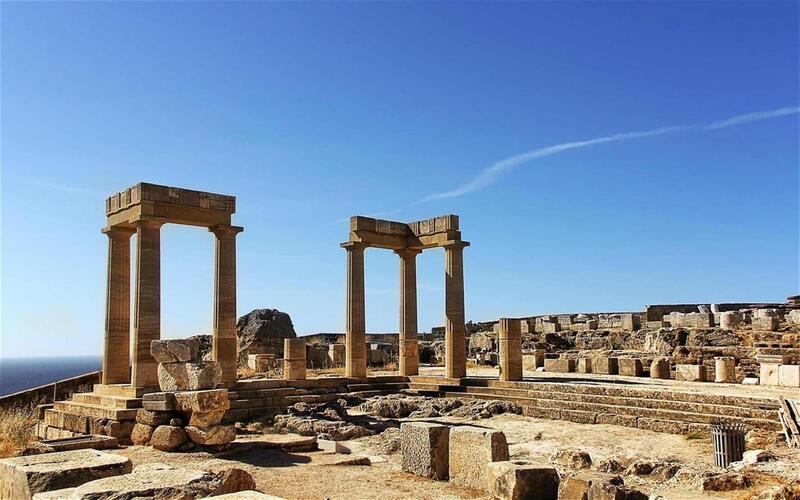 Follow the Sacred Way to the Temple, where the priestess Pythia delivered his oblique prophecies, marvel at the beauty of the landscape and view the millions of olive trees in the area. In the Museum, admire the rich collection of votive offerings, all of them masterpieces offered by the ancient pilgrims, who came to consult Apollo. The life-size bronze “Charioteer” is the pride of the museum. Your included lunch will be served at a restaurant close by and on the way to Athens later; you will visit a local olive-press and taste the excellent extra virgin olive oil that is produced in the area of Delphi. Overnight in Athens. After your delicious breakfast, get acquainted with the Attica inland and visit the third Greek winery of your itinerary, the visit includes wine-tasting of the different varieties escorted by light snacks. 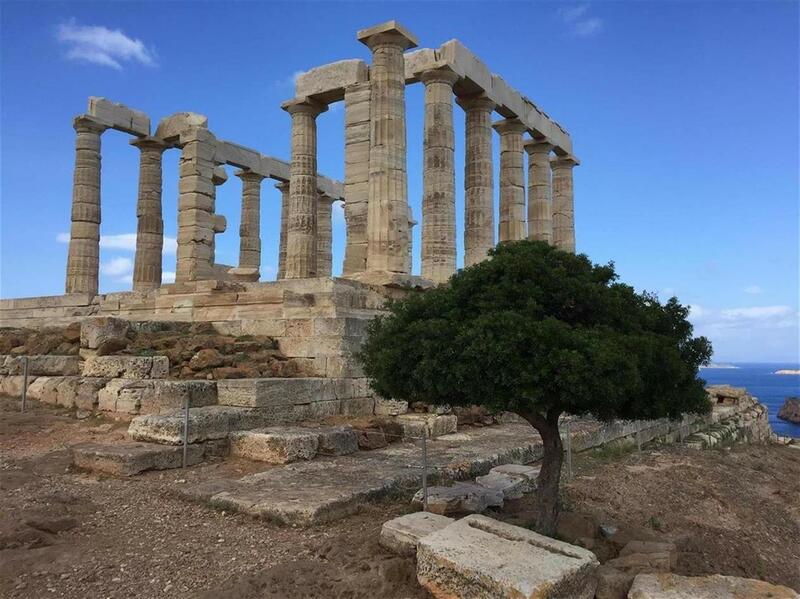 Then, continue to Cape Sounion, the southern most extremity of Attica. It’s a magnificent headland, well-known for its strategic importance in antiquity and the impressive marble columns of Poseidon’s Temple. After your visit you will enjoy a wonderful lunch at a seafood restaurant by the sea; where you will savour some of the most traditional Greek “mezedes” and fish, escorted by ouzo or retzina. In the afternoon, a cooking lesson will take place at the hotel. Overnight in Athens. Today, experience the charm of the Greek islands by visiting three of the most attractive isles near Athens; Aegina, Poros and Hydra. 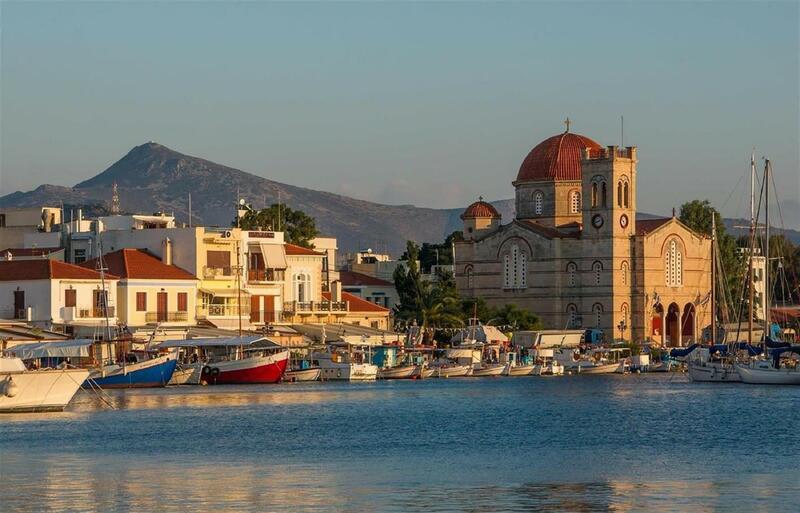 Aegina has a lovely town full of neoclassical buildings and a well-preserved ancient Temple dedicated to the local goddess Athena Afea, at some distance from the town. This island is famous for its tasty pistaccchio nuts and the special sweets the locals make with them. During the time you’ll spend there, you can try some of the specialties. Poros is a small and very green island, closer to the Peloponnese than to Attica, with a lovely forest of lemon trees and a very nice main town and charming promenade with lots of coffee and souvenir shops. Finally, Hydra (Ydra) is an extremely picturesque place, because of the unique architecture of its fortress mansions, which once belonged to the ship-owners of the Ottoman rule period. As far as local delicacies go, this isle is known for the almond desserts (made of almond pasta), that you can taste during your visit. 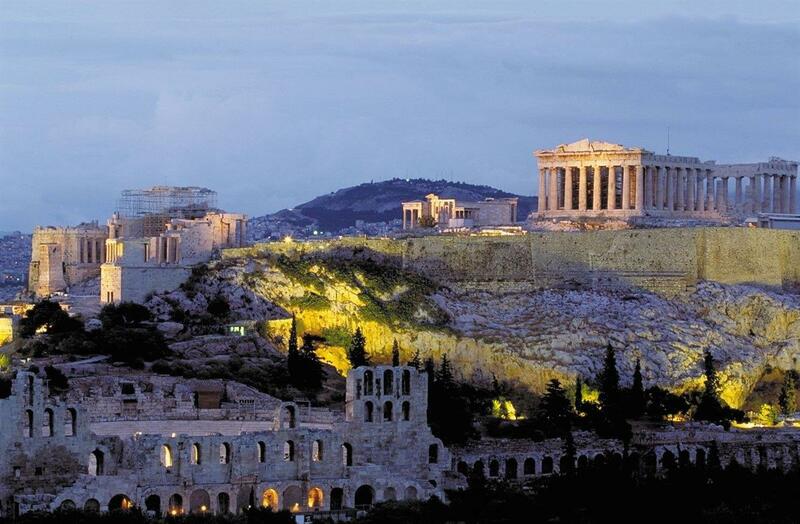 Return to Athens in the evening and have your farewell dinner at a distinguished restaurant of our city, with a wonderful view of the Acropolis. Overnight at the hotel. 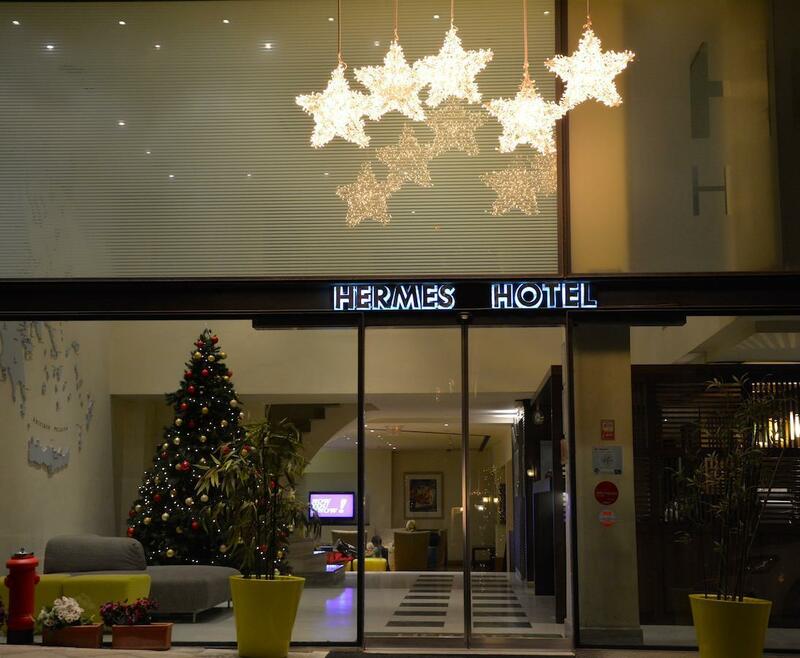 After breakfast, check out of your hotel and transfer to Athens, Eleftherios Venizelos International Airport, for your flight back home with everlasting memories of Greece! Goodbye and Antío and see you soon. 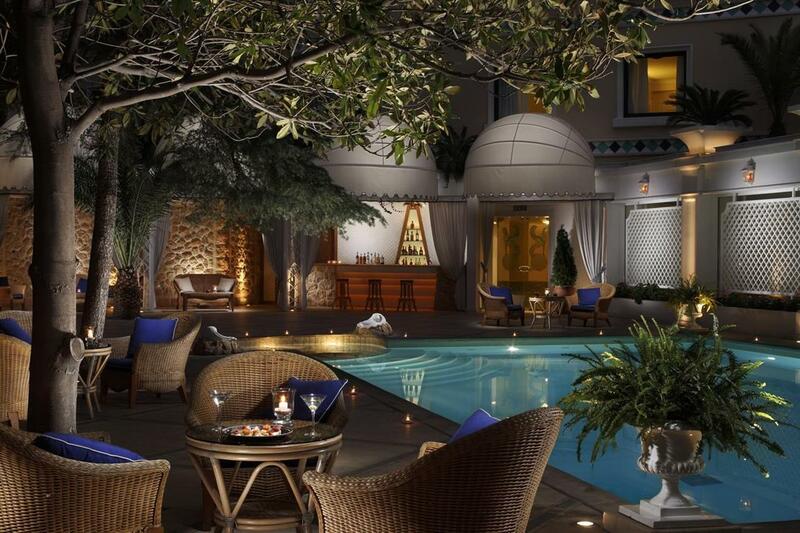 •9 overnights at the below mentioned hotels on Bed and Breakfast Basis. •Entrance fees to the following sites: Acropolis, Acropolis Museum, Agora, Mycenae, Epidaurus, Olympia, Delphi, Cape Sounion and all sites on the joined group tours. 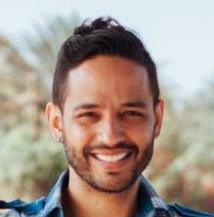 •Entrance fees for the following places: Winery Palivos, Winery in Olympia + lunch, Olive Press.